Here you will find the extensive research done by Brian Love and Ansley Bryan on members of the 1890s team. 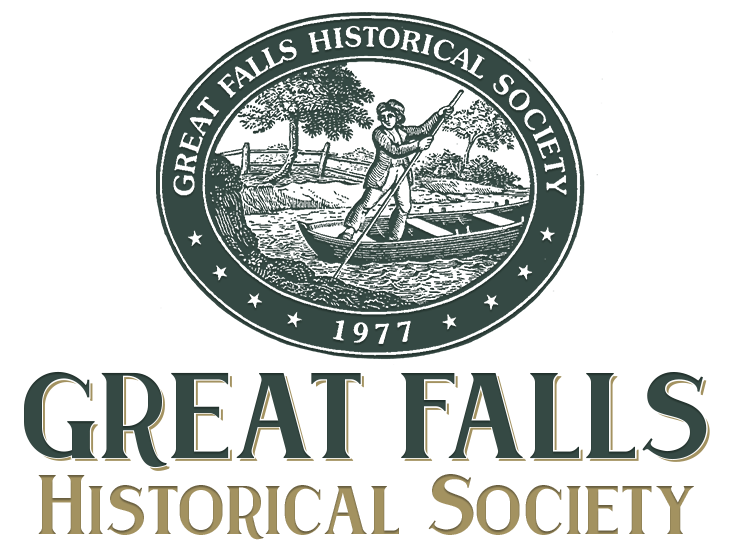 Their research is integral to further understanding the history of the Great Falls community. This information is free to use, but please cite Brian and Ansley, as they are the owners of these reports. To access Brian's report on the life of Howard Cunningham, click the button below. To access Ansley's report on the lives of Cornelius "Neal" Taylor Johnson and Page Sanders, click the button below. Our sign-up for the history challenge has closed, but resources are available below if you want to do your own research for fun! 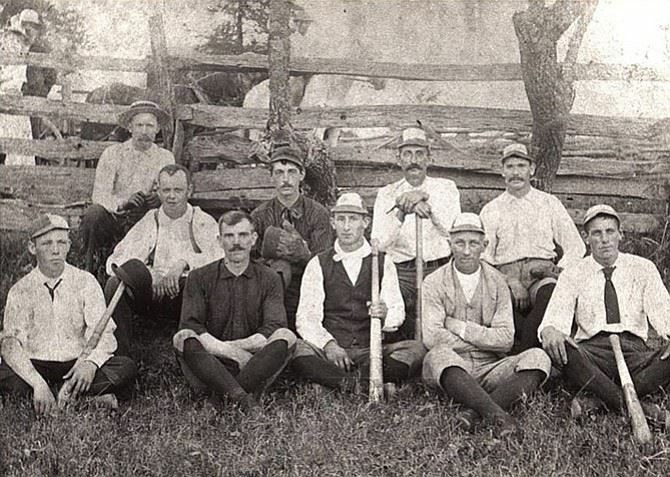 You will find a handout distributed at our January program, The 1890s Baseball Team: What History Reveals, that lists questions and potential sources to help you start your research. Also posted is a video and its accompanying powerpoint from our January program which explain how to use historical documents. For the handout, click the button below. For the video presentation, click the button below. For the powerpoint, click the button below.